John Desjardine Jr. is a successful entrepreneur who has leveraged his first-hand knowledge and experience into one of the most innovative ticketing management and monitoring systems the construction industry and emergency management industry has seen to date. Born on Greenville Air Force Base in Mississippi, John moved around with his family as the Air Force dictated and finally settled down in Warren, Michigan. As a teenager, he went to work for his father who owned a small trucking company. John has been a laborer, a Ticket Watch agent, a truck driver, and heavy equipment operator. As John learned more about the business of construction and demolition, he and his brother, formed their own trucking business which evolved to include demolition and excavation. After many successful years partnering with his brother, John decided to start his own excavation and dirt commodity brokerage. In the aftermath of Katrina, John successfully brokered teams of trucks and heavy equipment to New Orleans. Michigan-based companies contracted John to provide and perform full management responsibilities of the projects and the deployment of trucks and equipment into the disaster zone. These projects included debris cleanup, hauling clay to the levees, hauling materials to and from the highway projects, and supplying stone aggregate to build temporary housing facilities. John recognized the need for a ticket system that would be highly efficient, increase accountability, and prevent fraud. He is well acquainted with the headaches associated with truck management. The problems associated with trucks, drivers, and ticket management is universal. John brings a unique perspective to ticket management from the driver’s seat, the tally seat, and the CEO seat. John is excited to utilize his expertise to improve the current ticketing system and advance it into the 21st Century. John resides in Michigan, along with his wife of 34 years. He has four children and eight grandchildren. 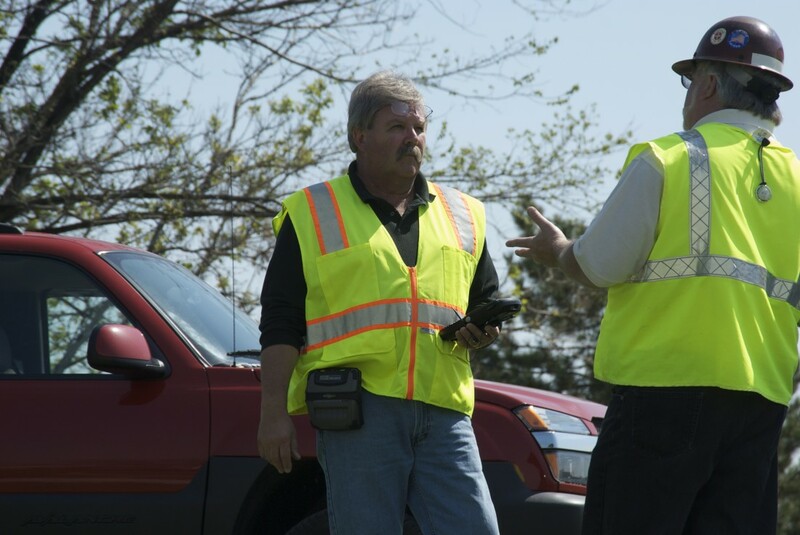 Ticket Watch™ provides a cost-effective solution for tracking loads, managing tickets, and getting paid faster. 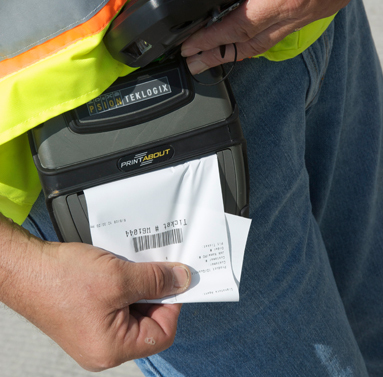 Traditionally, keeping a tally of loads hauled involves multiple load tickets handwritten and collected from drivers, then matched manually against invoices from quarries and haulers. This inefficient process involves a lot of time, effort, and money, not to mention the inaccuracies and errors that result from this method. Ticket Watch™ changes all that! Our state-of-the-art tracking system captures data and signatures along with a time and date stamp using handheld scanners. Driver and load information is saved on the scanner, uploaded to the website, and immediately available for viewing. Tracking your loads is simplified and accurate- saving you time and money. With electronic load ticketing, invoicing your customers becomes as simple as pushing a button. Ticket Watch™ works with private businesses, local, state, federal governments along with regulatory agents, in providing precisely documented information available for close scrutiny.